Not long after a major shake-up on the publishing side, Condé Nast Traveler is overhauling its editorial leadership. 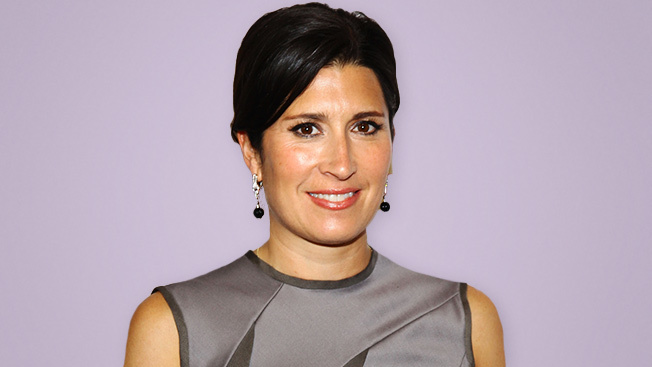 Today, Condé Nast announced that Martha Stewart Living editor in chief (and Condé alum) Pilar Guzman has been tapped to run Traveler, replacing current editor Klara Glowczewska. Guzman joined MSLO in March 2011, becoming the Living’s fourth editor in just over two years. Before that, she was the founding editor of Condé Nast’s now-defunct Cookie, a high-end parenting publication that launched in 2005 and was shuttered (along with Gourmet and a pair of bridal magazines) in 2009. Guzman is also one half of a publishing power couple: Her husband, Chris Mitchell, was the vp, publisher of Traveler until 2011, and now holds the same title at GQ. Guzman will officially begin her new job on Sept. 3. There was no mention of Glowczewska’s plans in the official announcement; she had been with Traveler as an editor since the magazine’s launch in 1987 and was named editor in chief in 2005. UPDATE: On Wednesday, MSLO announced that Martha Stewart Living editorial and brand director Eric Pike will step up as the magazine's new editor in chief, effective immediately. Pike joined the title in 1992–just two years after its launch–as an associate art director.